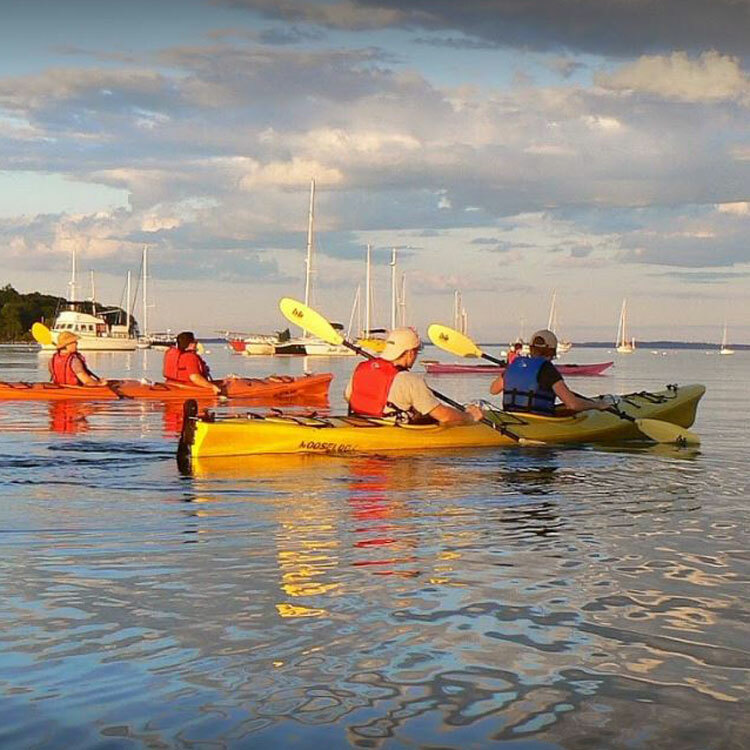 Water Walker offers family-friendly sea kayak tours, instruction, and rentals. Their ventures do not require and exceptional amount of fitness, but do embark to some of the most spectacular coastal locales in the region. 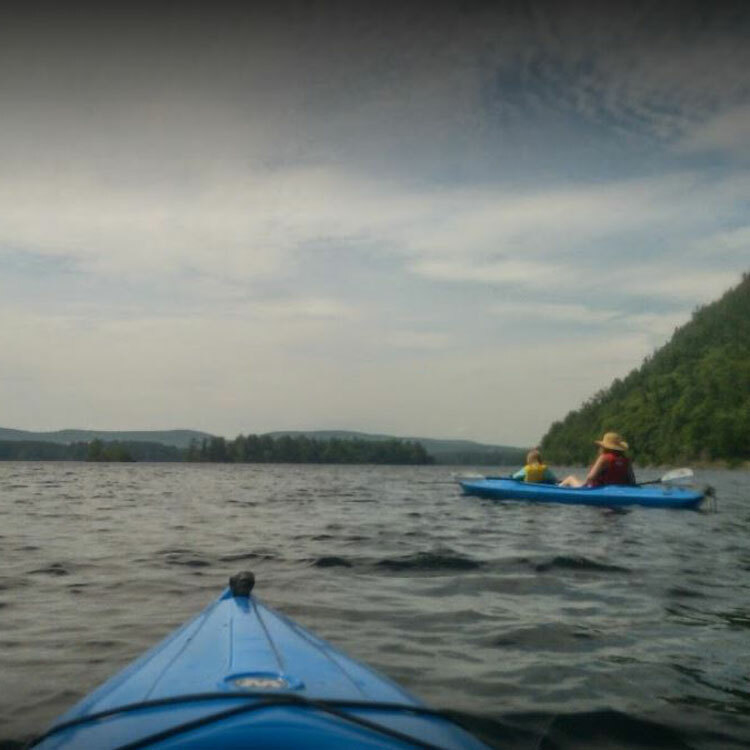 Guests can choose between partial day, full day, or multi-day sea kayak tours, venturing into some of the most picturesque waterways in the region. Ducktrap offers single and double sea kayak rentals by the day or week. Guides are also available if desired. Penobscot Adventures offers whitewater rafting, riverboarding, inflatable kayaking adventures on the Penobscot River. Three Rivers provides Class 5 whitewater adventures through the rapids of the Penobscot River.